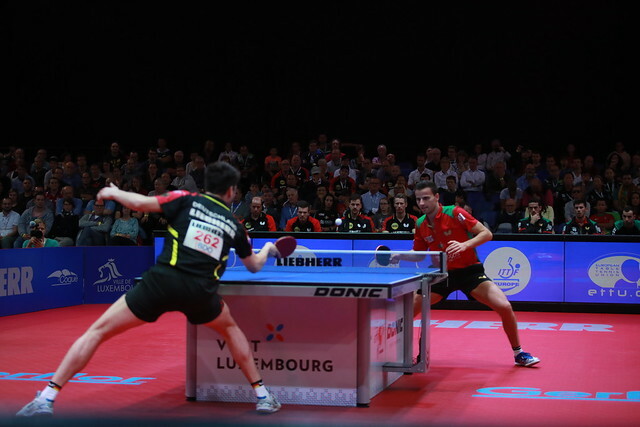 The final entry list for the Liebherr 2017 ITTF European Championships has been been unveiled and table tennis fans making the journey to Luxembourg for the tournament are set to be in for a treat with many of the continent's strongest players set to feature at the event which officially commences on Wednesday 13th September before drawing to a close on Sunday 17th September. Defending Women’s Team champions Germany have fielded a strong squad selection with Han Ying, Shan Xiaona and Petrissa Solja all making the trip to Luxembourg. Aiming to lift the trophy for the fourth consecutive occasion Germany have also included Sabine Winter and Nina Mittelham in the squad, and will surely be the team to beat in the Women’s Championship Division. Romania finished in the runners up position two years ago in the Women’s Team category, and could provide a major threat to the top seeds Germany in the 2017 edition of the tournament. Elizabeta Samara, Bernadette Szocs and Daniela Monteiro-Dodean all make the list as expected, while there are also senior call-ups for young stars Adina Diaconu and Andreea Dragoman. The 2017 ITTF Europe Top 16 Cup Women’s Singles champion Li Jie will be hoping to guide the Netherlands to a positive campaign at the European Championships, while the reigning European Women’s Singles title holder Hu Melek leads the way for Turkey. France hasn’t appeared in a European Championships Men’s Team final since the team won the title in 1998 when the competition was held in the Dutch city of Eindhoven, but could that long wait be about to come to an end? 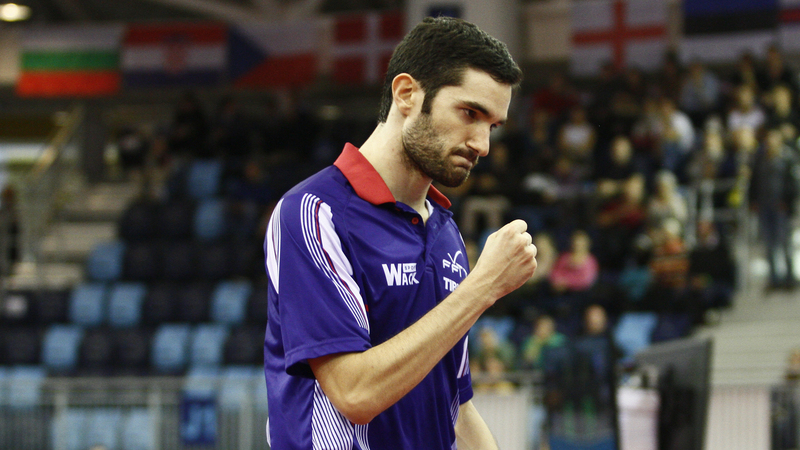 Emmanuel Lebesson and Simon Gauzy secured the top two positions in the Men’s Singles category at the Liebherr 2017 ITTF European Championships in Budapest, and both players will represent France in Luxembourg alongside Tristan Flore, Quentin Robinot and Alexandre Cassin. Another potential title contest could come courtesy of Portugal with the 2015 European Games Men’s Team gold medallists naming a strong lineup for the upcoming European Championships. The trio of Marcos Freitas, Tiago Apolónia and João Monteiro are a powerful proposition to face; add the exciting young talents of João Geraldo and Diogo Chen to the fold and Portugal could well be a force to be reckoned with in the Men’s Championship Division. Dimitrij Ovtcharov and Timo Boll, who claimed the top two steps on the Men’s Singles podium at the recent Seamaster 2017 ITTF World Tour China Open, will be on show for the title favourites Germany while Alexander Shibaev and Kou Lei will lead the Russian and Ukraine teams respectively.